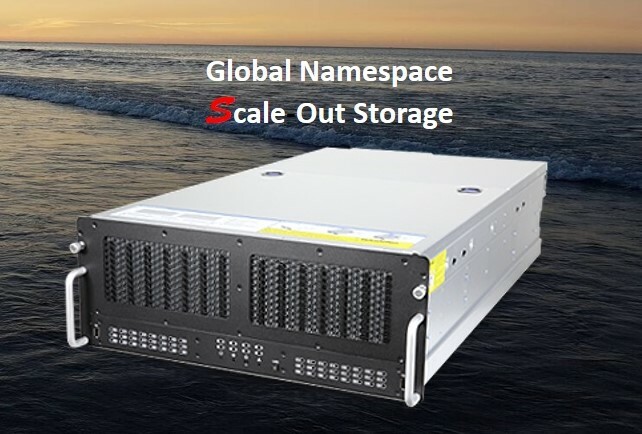 S Solutions Global Namespace Scale-Out Storage (GNSOS) Solutions allow your projects to install a storage solution that can grow out laterally in the future. Pay as you grow and pay when you need it. 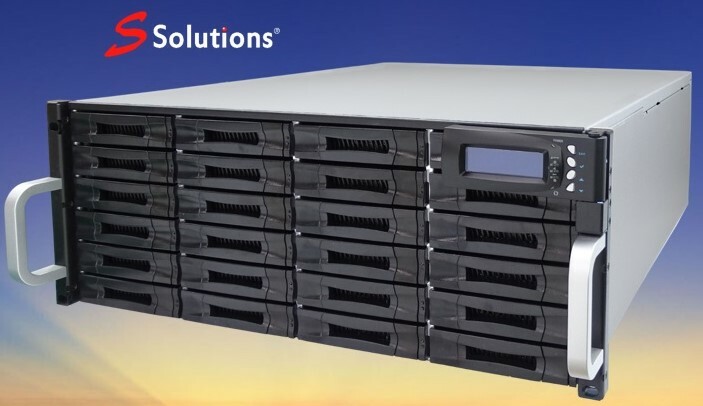 S Solutions Technology Distributes iEi Storage Server Barebone Systems to Worldwide customers. Copyright © 2019 S-Solutions . All Right Reserved.